Platforms as a means for applying modular thinking in product development is relatively well studied, but platforms in the production system has until now not been given much attention. With the emerging concept of platform-based co-development the importance of production platforms is though indisputable. 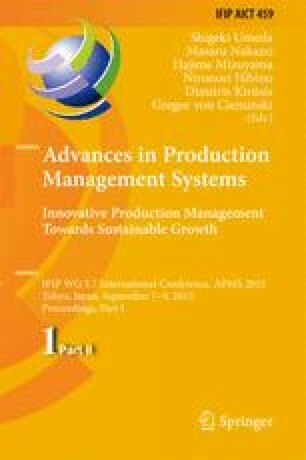 This paper presents state-of-the-art literature on platform research related to production platforms and investigates gaps in the literature. The paper concludes on findings by proposing future research directions.